Since their formation in 1908, Inter Milan has won 18 league titles and holds an enviable record in Europe with a number of successes in the UEFA Champions League. 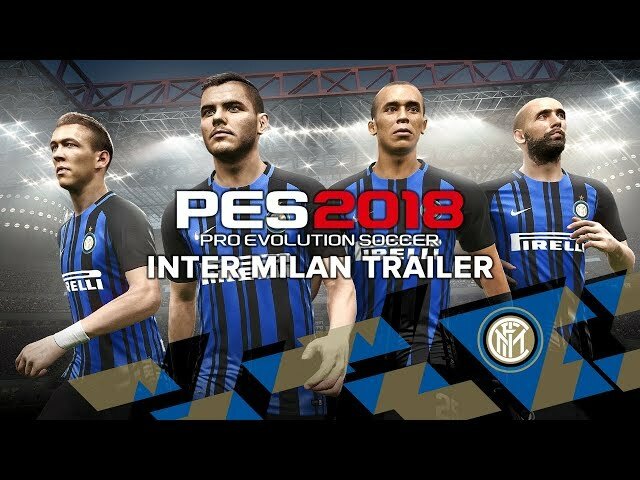 This agreement will see Inter Milan's style and their player's abilities recreated in PES 2018 with incredible levels of details. Additionally, with Inter players being 3D scanned and extensive capture access to the Giuseppe Meazza stadium, fans can look forward to an authentic 'I Nerazzurri' experience.